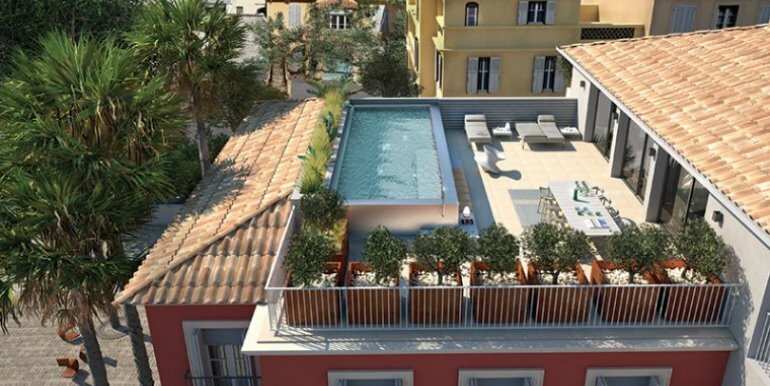 New luxury apartments and penthouse in St Tropez centre. 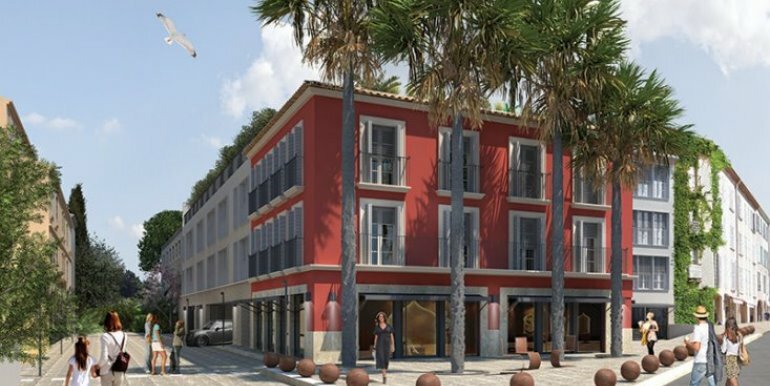 New traditionally tropezian style development within the historic centre of St Tropez. 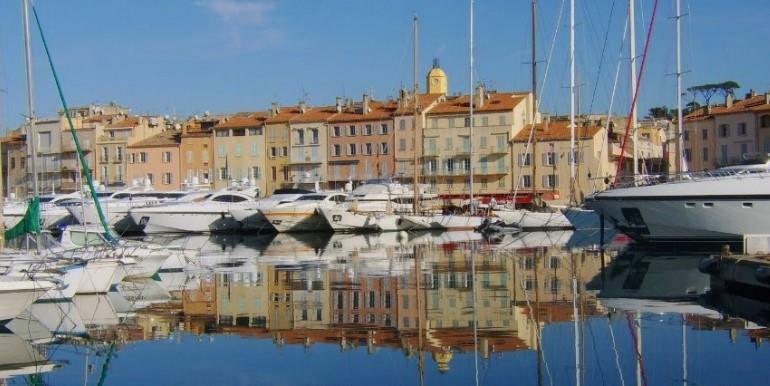 Place des Lices, the port, everything is within easy walking distance. 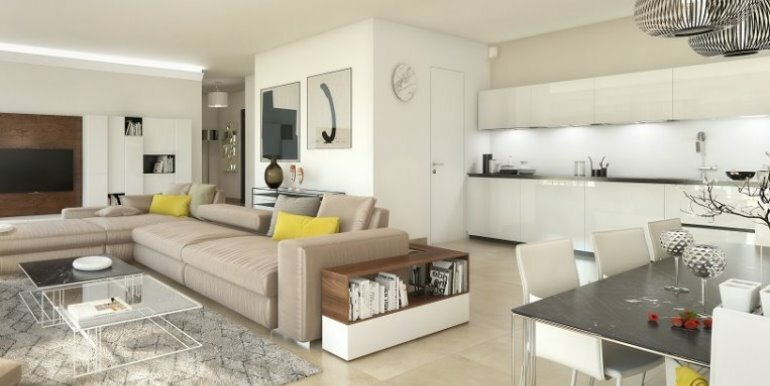 These are luxuriously appointed apartments with balconies looking out over an interior garden. 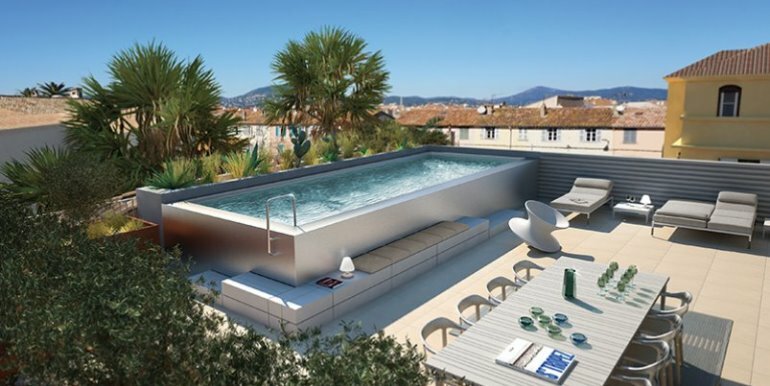 On the top floor is a quite stunning 337m2 penthouse.